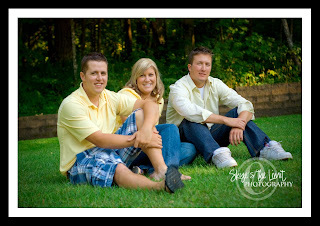 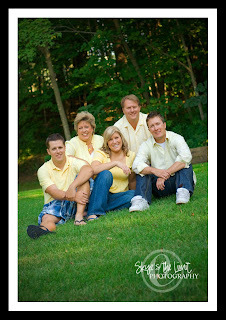 This family was gracious enough to let me do a re-shoot of them. 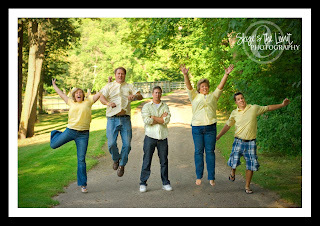 I had taken some photos of them during a big family reunion shoot, but theors did not turn out as well as the others. 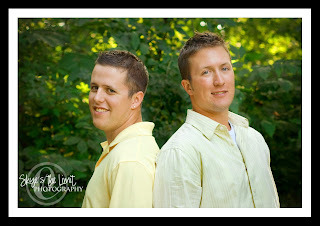 I was much more pleased with these ones.